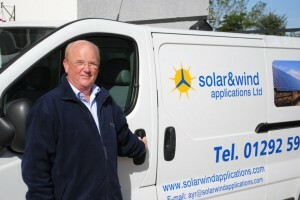 The heart of our business, and the most important part of your finished installation, are our installers. We only use full time employed staff, not subcontractors, to complete our installations. All of our team are experienced and qualified, as well as being the kind of people we all like to deal with. 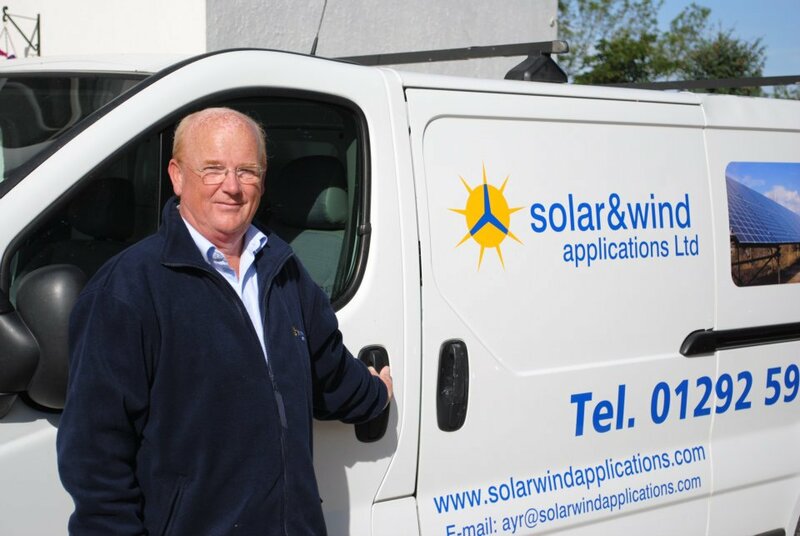 We get loads of great feedback on the politeness of our installers, as well as comments on how well they work individually and as a team – in all weather conditions or in difficult locations. As we have all been working together for some time, our staff will always be able to point you in the direction of a colleague who can help you further. Rod is a Glasgow boy, and is involved with the commercial and legal aspects of the company. He is convinced that the figures will add up in favour of renewable energy systems in the near future. He is determined that the next generation should be more informed of their environment, and that renewable energy and science will play a major role. He enjoys an occasional game of golf with his family and friends. Marty is a graduate of Glasgow University and is passionate about changing the way in which we all think about the generation and consumption of energy. With a degree in Electronics and Music, his creative and technical skills are applied to all aspects of Solar and Wind Applications’ operations; from the desk based management and system design, to field or rooftop installations. Lorn is the principal in a well-established architect’s practice in Edinburgh, specialising in private client housing projects. His practice is committed to the development and application of alternative energy and eco friendly design.